Nice, CD, sounds great! 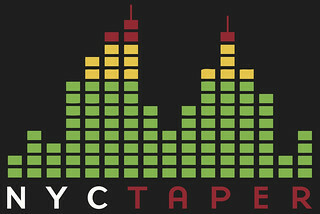 Well done for your first post on NYCTaper. Cheers!